A cooperative company created in 1978, CitéCréation has the honour of contributing to the international reference book, published at the end of 2018, by Routledge London and New York, which highlights the most innovative practices concerning social housing. In this world tour of innovation, the chapter entitled “Monumental Mural Design – the outcome of interactive urban storytelling”, Lionel Toutain Rosec, associate co-director of CitéCréation, discusses the methodology and process of co-creating projects led by muralist painters. This chapter, co-written with Jean-Pierre Schaefer (housing expert at Caisse des Dépôts), is part of this book produced under the scientific coordination of the Department of Architecture and Urban Planning at the University of Delft (Netherlands) and the EFL (European Federation for Living) professional network. Its purpose is to provide input for the operational reflection of all professionals in the real estate, urban planning and architecture sector in the context of the aesthetic, energy and social transition of cities. CitéCréation is a world leader in monumental wall design. Created in 1978 in Lyon (France), it has forty years of experience in more than 750 monumental projects around the world. CitéCréation studies, conceives and realizes monumental wall design projects that range from monumental frescoes on gables to the overall embellishment of buildings and neighbourhoods under construction or renovation. The works created by CitéCréation are carried out according to the highest aesthetic and technical standards. Its headquarters are based in Lyon Métropole (France) and it has two subsidiaries (DekorativeCity – Berlin) and MuraleCréation (Montreal). Its team is composed of 12 people, including 7 partners. European Federation for Living (EFL) is the leading European professional network dedicated to innovation in the accessible and social housing sector. It has more than 50 members from 20 European countries in 3 colleges: Housing organisations, private companies and universities. Its main French members are Paris Habitat, Vilogia, Batigère, ICF Habitat and Polylogis. Delft University of Technology is the largest public university in the Netherlands. Its architecture department is one of the best in the world (according to the annual QS World University Ranking). – 1978-2018: CitéCréation celebrates its 40th anniversary. – Launch of the first projects in Paris intramural and continuation of projects in Ile-de-France. – Completion of the Vallonnière site in the Lyon metropolitan area (northern entrance – Fourvière tunnel). – Beginning of the renovation work on the frescoes at the Tony Garnier Urban Museum (initial design and construction of CitéCréation between 1987 and 1993). – Study and consulting missions for the Nantes Metropolitan Area. – Launch of the first construction site in Marseille. – First monumental wall design project in northern Germany (Isle of Sylt). – A major project to beautify the Onex sector in Geneva with the co-design of Zep (Switzerland). – Redeployment of the German subsidiary DekorativeCity. – CitéCréation is for the third consecutive time the winner of the Entreprise du Patrimoine Vivant (EPV) label awarded by the Ministry of the Economy. This label rewards innovative companies with unique know-how. 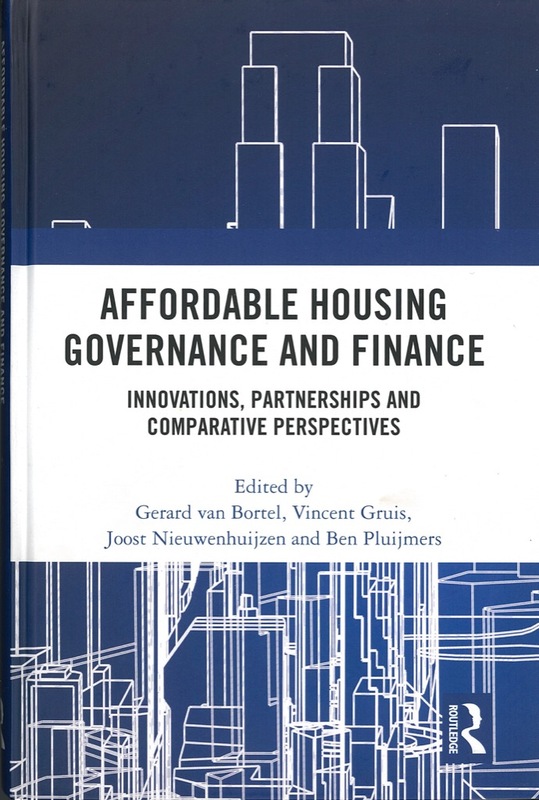 – CitéCreation co-editor of the chapter “Monumental mural design: the outcome of interactive urban storytelling” included in the international scientific reference publication “Housing Governance and Finance in Europe: Innovations, new partnerships and comparative perspectives. “(Ed. Routledge / Taylor & Francis – published at the end of 2018).